Necdet Kaya is coming to Ghent with his most loved songs!! The popular Turkish singer is seen, by specialists in the Turkish folk music , as one of the best new voices in the music genre. 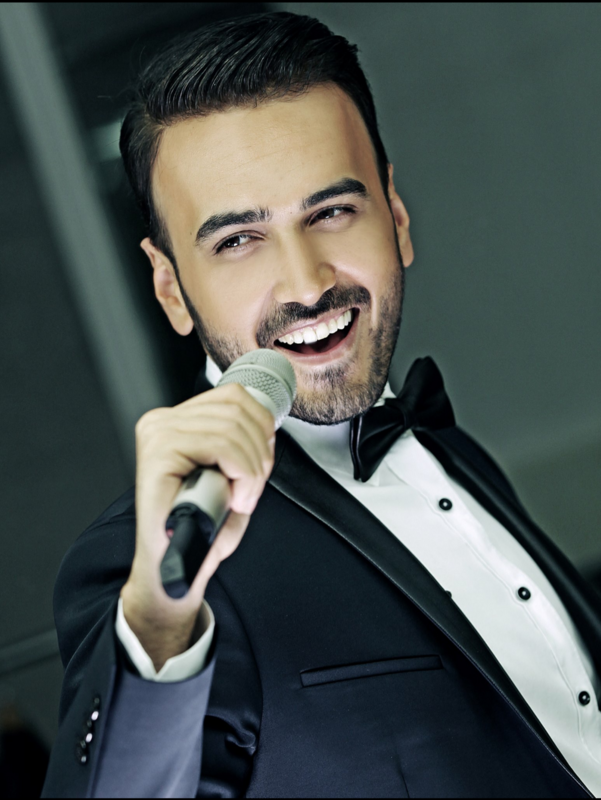 He is a popular artist with the Turkish public, partly because of his popular repertory to which he easily adds influences from the Turkish pop and the Turkish classical music. Necdet Kaya launched several albums, including Kopardıllar Dallarımı (2011), Yanık Türküler (2014) and Yarimiş Meğer (2015). 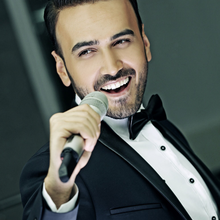 Oktober 2016 saw the release of his last successfull single Yetmez Mi Gönül.